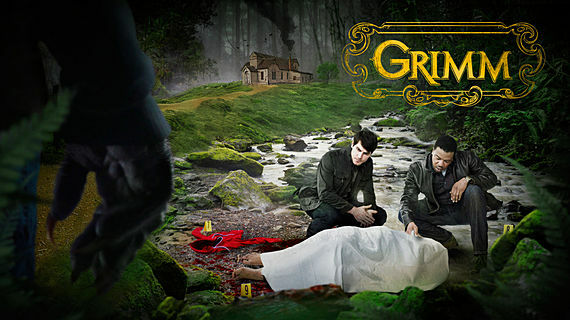 This week at SpockSoc, we’ll be continuing season one of Grimm, which we started last session. 5pm Friday in ChemSci M18, as usual. Pizza run at 7-ish.